There was a family gathering over at my sister's place last weekend. My mum and sis prepared lots of delicious food for everyone. To thank the generous host and hostess, I decided to bake something nice for everyone to enjoy. Since both my sister and her husband loves cheesecakes, I decided to make a simple no-bake light mango cheesecake that day. Since the cheesecake looks kind of plain on it's own, the idea of decorating it with some macarons came to mind. 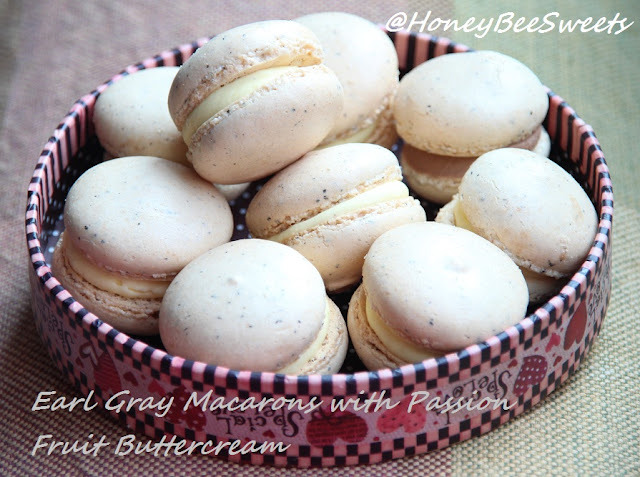 (Plus its AB macaron theme this month, hehe) As I didn't want to bake the usual flavors, I went with something slightly more "exotic"...Lavender Macarons! I bet some of you are going..."Ewww....potpourri flavor?! I know I know, it does sound a little unconventional, but since I did make lavender butter cookies before and they turned out wonderful, so I thought...why not? 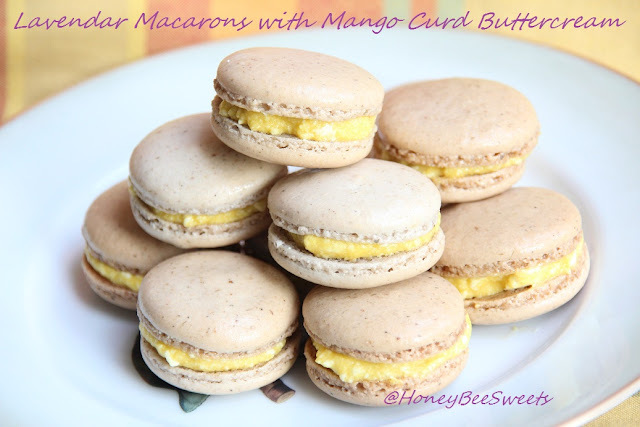 To match the flavor with the cheesecake, I filled the macarons with mango curd buttercream. 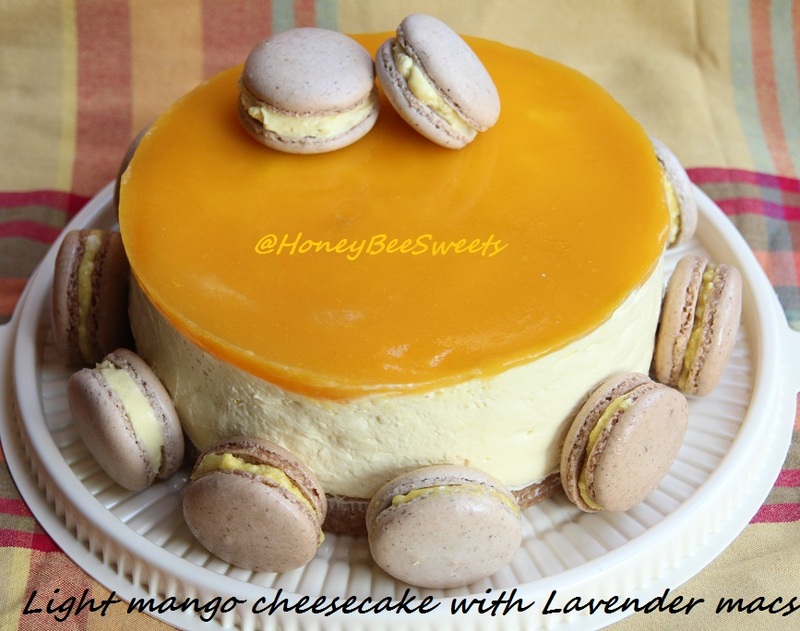 Eh...why not just mango curd, why with buttercream? Well, long story short, the curd was a little runny and it just didn't hold well in the macs. Why? Don't really know...even after I cooked it much longer then suggested. 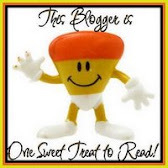 :P However the mango curd's taste was fabulous, a great recipe I got from Smitten Kitchen. 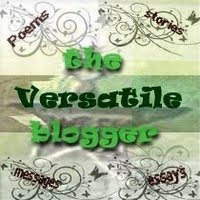 Check out her link if you are interested to make the curd. In a blender, finely ground the almond powder and confectioner's sugar together till powdery like. Then pour it into a bowl and add in the lavender bits . Then mix in the egg white and salt. Stir and mix well. Mixture will be thick. In a saucepan placed over medium fire, heat up the sugar and water. Once the sugar has all melted, place your candy thermometer in and monitor it till it reaches ~108C. Once it reaches 108C, beat the egg white at high speed till it reaches soft peaks, which by then the temperature should be close to 118C. Slowly drizzle the sugar syrup into the egg white while the mixer is still at medium speed. Once all the syrup is in, continue to beat till the meringue is glossy. Fold in 1/3 of the meringue into the almond meal mixture. Since the almond mixture is thick, you'll need to stir harder to incorporate it well. Repeat the other 2 portions and fold in gently. Scoop the batter into a piping bag with an 10mm nozzle. Pipe out on a baking tray lined with baking parchment paper. Let rest for 10 minutes while you preheat the oven to 150C with fan off. After 10 minutes, bake the cookies in the oven for 14mins. After baking, remove from oven and let cool completely before peeling off. Note: You can dry the mac shells a little by using your oven if that day happens to be a humid/rainy day. Preheat oven to 80C, off oven and place piped mac shells in. 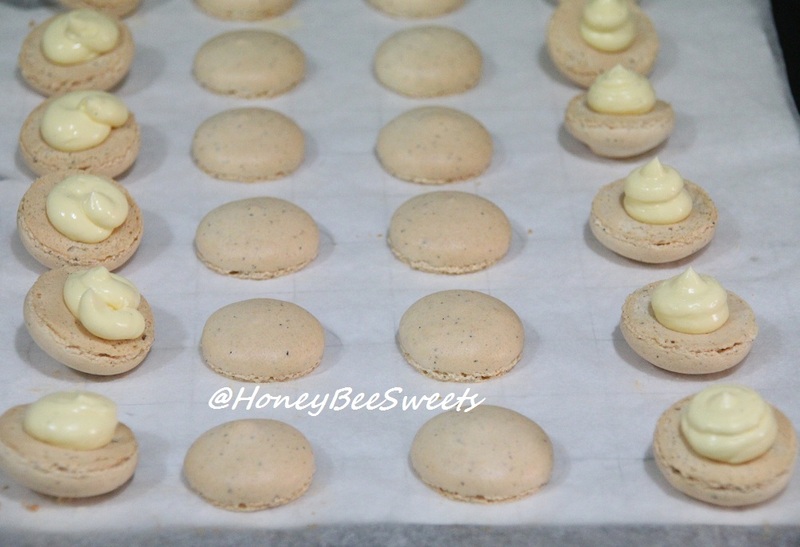 When the shells are no longer sticky to your finger's touch, they are good to bake. Else wait for another 5 minutes to let it dry up a little further. To my surprise, I actually like the faint flowery scent in the mac. No, not potpourri feel at all...just a sweet scent at the background to compliment the nutty flavor of the almond. 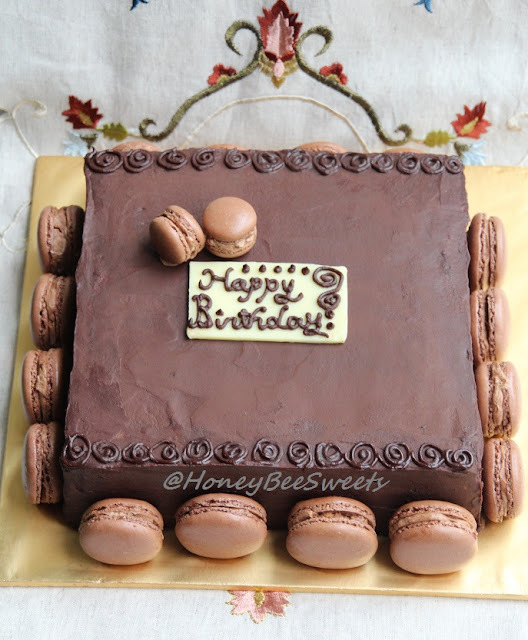 :) If I would have filled it with plain vanilla buttercream, it's flowery scent would have stand out even more. But overall, I was really happy I tried something new! Being a little adventurous never hurts ya? 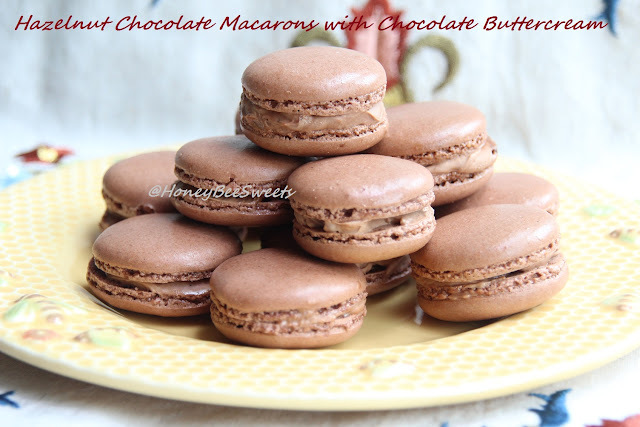 I am happy to submit my post to this month's Aspiring Bakers #17: March Macaron Madness! (Mar 2012) hosted by Alan of Travellingfoodies. Okay, will end this post here. Thanks for staying with me! 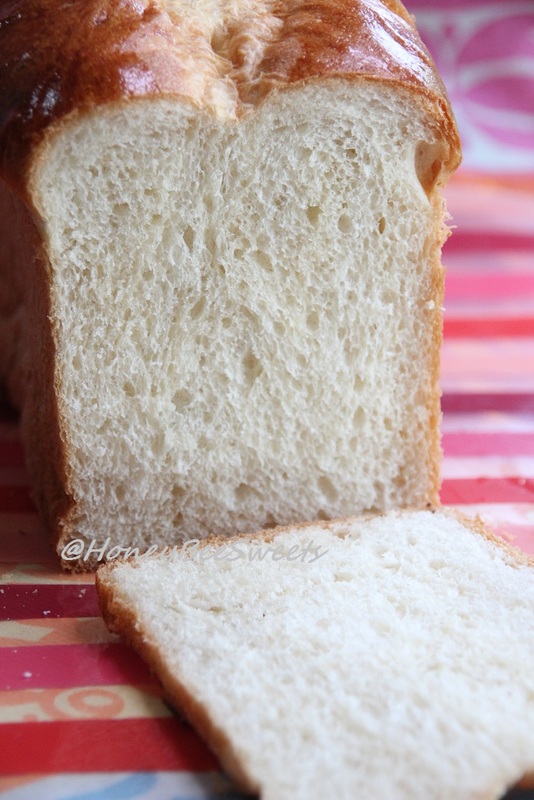 Here I am again with another bread loaf recipe. 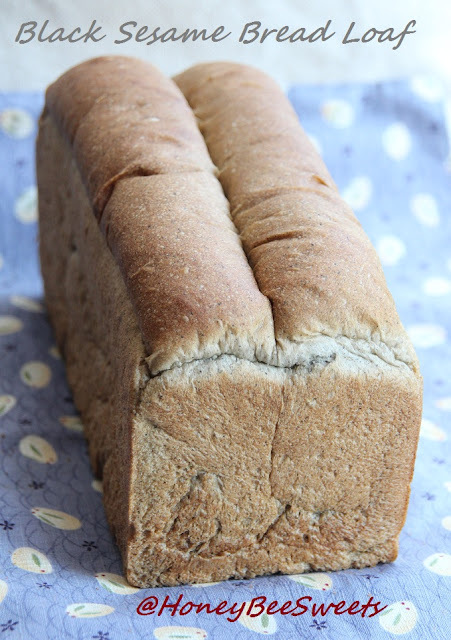 Since I bake bread every week without fail, so inevitably I will post up a new recipe...I just hope I don't bore you guys out, lol! In fact I still have 3 more backlogs on breads which hopefully I will get the chance to post up soon. (^_^) Boring perhaps to some...but never to me! I'm always excited and haven't found an ounce of boredom in baking bread till now! (^o^) Anyway, uh-hum(clearing my throat)....today's bread, Maple Syrup Bread Loaf(枫糖土司) is again using pre-fermented dough technique, which to me is one of the more trusted method to yielding a good loaf. That bottle of maple syrup was purchased while I was in States last year. 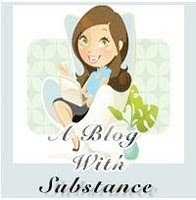 It is really thick and has a fine woody scent which I think is the real stuff! The bread it has mild maple scent to it. 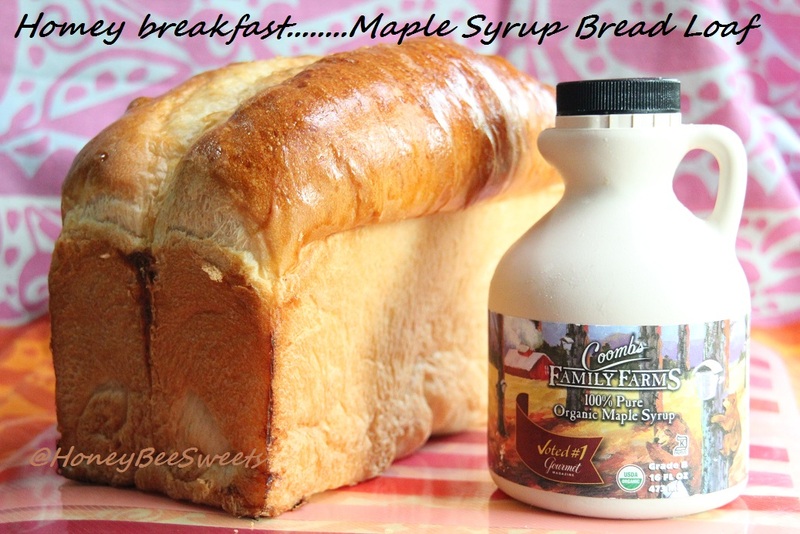 ;) But no worries if you can't get really good maple syrup from where you stay, the bread loaf will still be equally good. :) And who says maple syrup is only good for topping over pancakes/waffles? Let it prove for about 45 minutes or until the dough has risen to 80 to 90% of the depth of the loaf tin. You can either cover the lid or bake it open top. 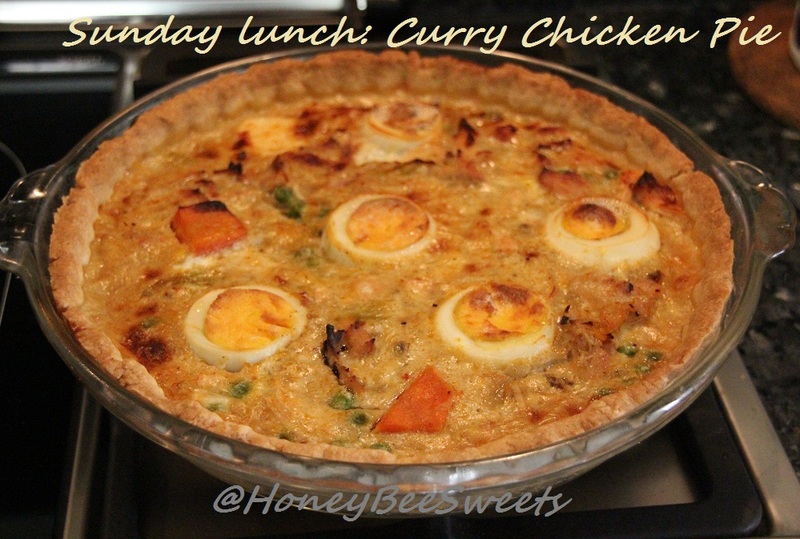 I omitted the egg wash to make it pure vegetarian version. Bake in 175C for 30 to 35minutes. Place everything in a large mixing bowl except the butter and knead till it comes together. Once it forms into a dough, add in the shortening and continue to knead for a good 5 to 7 minutes on the mixer or 10 minutes by hand till it is elastic and smooth. Place the dough in a greased bowl and let proof till double in size. Punch out the air and divide the dough into 40g each. Take a dough portion and flatten it into a disc, making sure the center is thicker then the edges. 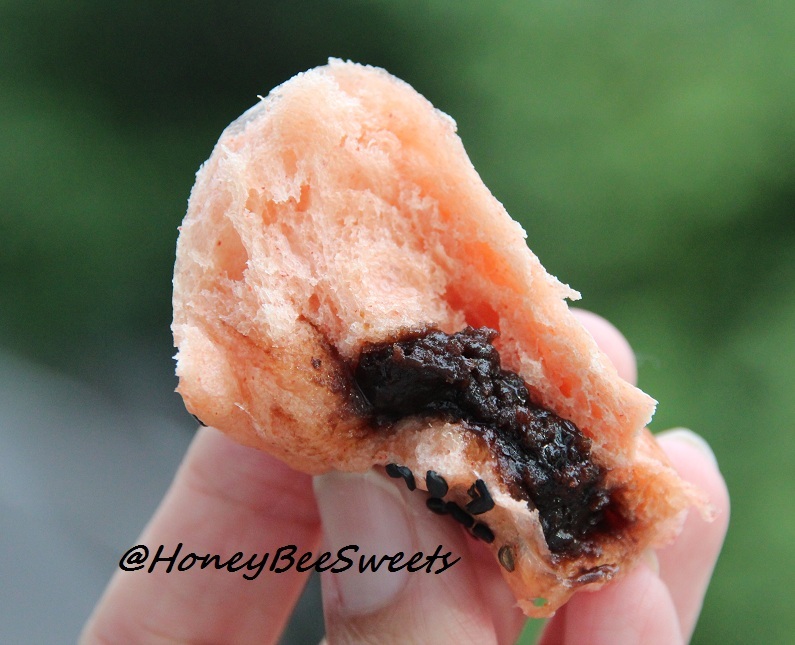 place about 2 tbsp's worth of red bean / black sesame paste filling in the center. Seal up and roll round. Place on a greased proof paper and put the bun into the steamer (already prep with water) to further proof for about 40 minutes. Repeat. Once proved, start the steamer and steam at medium high for 10 to 15 minutes. Note that do open the lid completely after steamed, open partially with a small gap for 15 minutes to let the buns cool slowly to prevent them to deflate. I am actually quite excited about trying more recipes, even savory dishes with the red wine yeast. Hopefully will post them up soon. 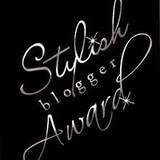 Thanks again dear Lena for taking the trouble to send it to me! 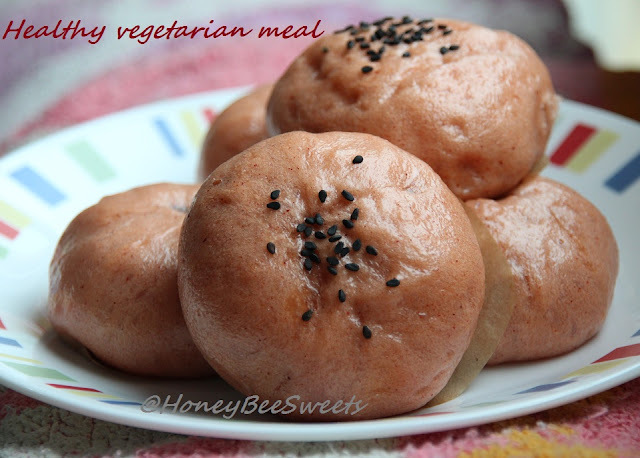 Hope this post had inspired you to bake some bread and steam some healthy buns! 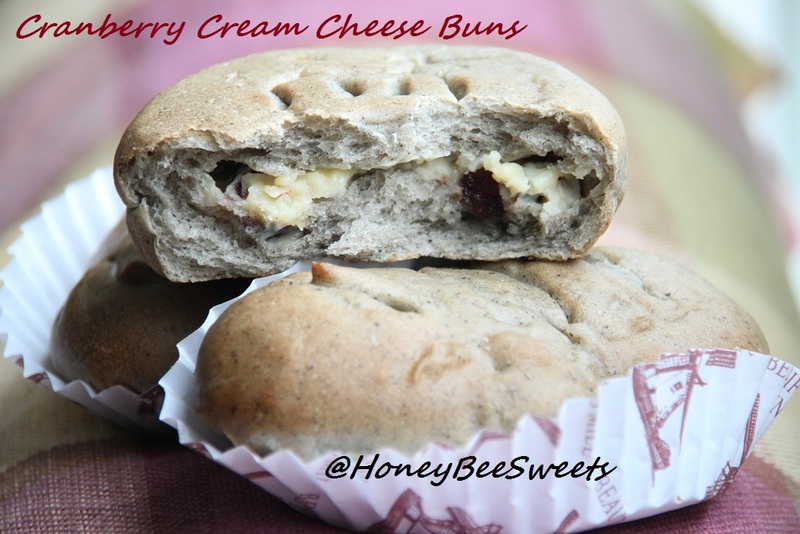 The weekend is just around the corner...make use of it and make something yummy! Hope you all have a great one! In a blender, finely ground the hazelnut powder and confectioner's sugar together till powdery like. Then pour it into a bowl and add in the Cocoa powder. Then mix in the egg white and salt. Stir and mix well. Mixture will be thick. Fold in 1/3 of the meringue into the hazelnut meal mixture. Since the hazelnut mixture is thick, you'll need to stir harder to incorporate it well. Repeat the other 2 portions and fold in gently. Note: That day was raining whole day, so it was exceptionally humid. Obviously 10 minutes of waiting for the shells to dry will not be suffice. Not wanting to wait too long for the shells to dry up before baking...I decided to use the oven to dry my shells a little. I preheated the oven to 100C for a couple minutes, off it and place my piped batter in for 5 to 8 minutes. To check if you shells are ready for baking...gently tab the shells. 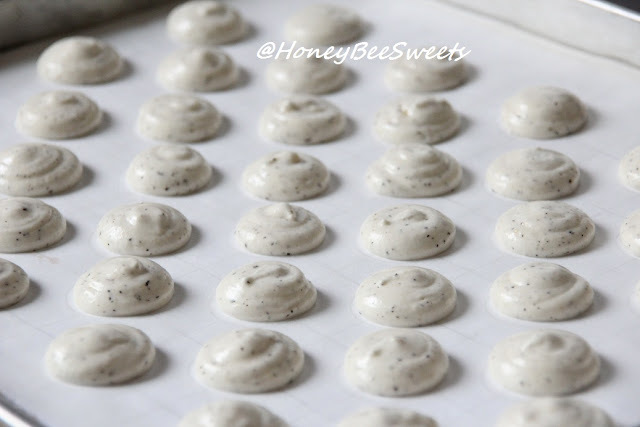 If its still sticky, repeat the drying process in the oven again. If it's not sticky and no batter is on your finger, it's ready for baking. However, DO NOT over dry them...you might end up having cracked or deflated macs in the end. Just enough to have the shells not stick to your fingers will be perfect. Mix all the dry ingredients together. Sift and set aside for use later. In a large mixing bowl, add the eggs, egg yolk and sugar in. Beat the mixture till it triple in volume and leaves a significant ribbon. Takes about 7 to 8 minutes. Be sure to reduce the beater's speed to low and let it run for an additional minute to reduce the large bubbles present in the batter. Sift in the dry ingredients to the egg mixture in 3 separate portions and gently fold in till no visible lumps. Add in the vegetable oil and again fold in gently till all is well combined. Preheat the oven to 175C. Grease and line a 10" removable base square cake pan with parchment. In a separate mixer bowl, add in the egg whites and beat till foamy. Gradually add in the sugar and beat till soft peaks. Now add in the cornflour and continue to beat till it is well combined and still peaks. Fold the whites into the main batter in 2 separate portions till nicely incorporated. Pour the batter into a greased and parchment lined cake pan and bake in the preheated oven for 35 to 40 minutes till the tester comes out clean. Cool completely on rack before slicing. When cooled, slice the cake in 4 equal thickness slices. 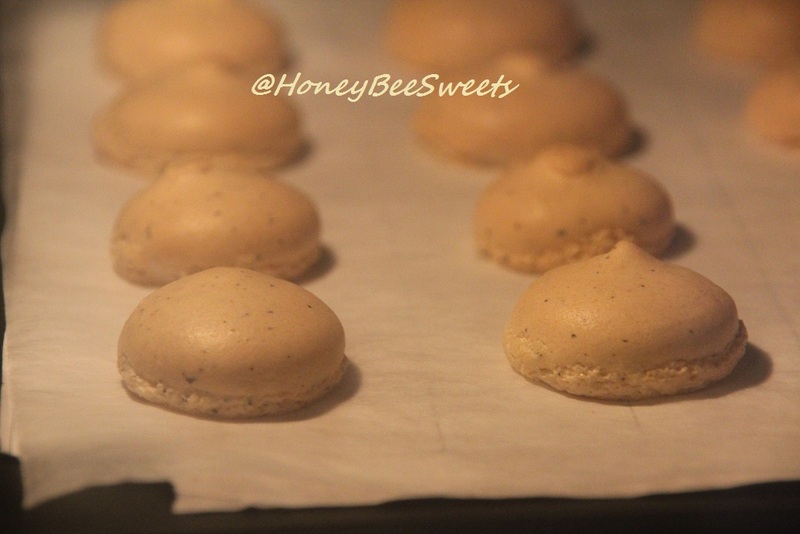 In a heat proof pan, heat the cream till almost bubbly. Pour the liquid over the chopped chocolate and butter. Leave the mixture without stirring for 5 minutes. After 5mins, stir the mixture till all the chocolate chunks are melted and its smooth and thick. Add in the coffee mixture, mix well. Let cool at room temperature (no chilling) for use later. Melt the chocolate in the microwave and let cool for a minute before mixing into the room temperature buttercream. Then add in the coffee mixture, and mix everything well. Start with one layer one cake at the base. Then spread 1/2 of the buttercream over it evenly. Next place another layer of cake over the cream. Then spread 1/4 of the chocolate garnache evenly over the cake. Then lay the next cake layer over. And again spread evenly the other half of the buttercream over the cake. Lay the last layer of cake over and then spread 2/3 of the remaining the garnache all over cake. Chill for 30 minutes, remove from fridge and spread more neatly with the last of the garnache. Seems like so much work isn't it?! Lol! Yes it is! But I guess it's all worth it if it is well enjoyed by all your family and loved ones ya? 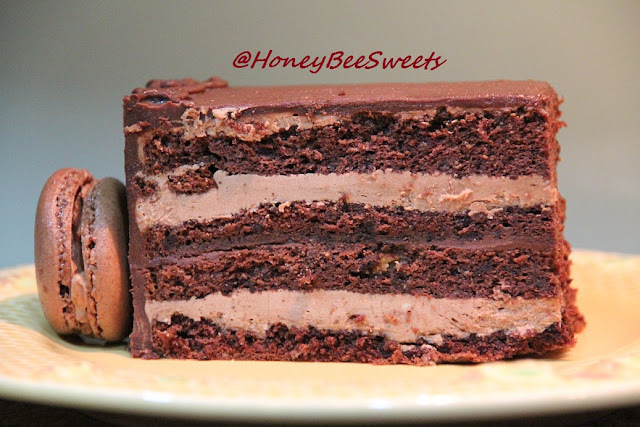 Notice the layers are all squished, hahaha! But taste wise was still very good. 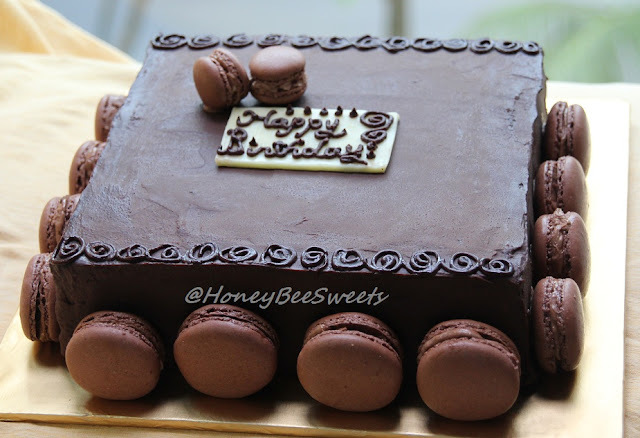 :) The cake has a nice hazelnut taste plus a hint of coffee to it. With chocolate blend to it, it's perfect. I am happy to submit this to Aspiring Bakers #17: March Macaron Madness! (Mar 2012) hosted by Alan of Travellingfoodies. Have you bake your mac yet? There's still plenty of time...attempt it and conquer it! Happy baking! Have a wonderful week ahead everyone!! The one week school break is finally here. But even though there's no school, life seems a little more hectic for me. I tend to get less things done when my kids are at home....no surprise there. But at least there's less stress during this period of time which I always welcome. 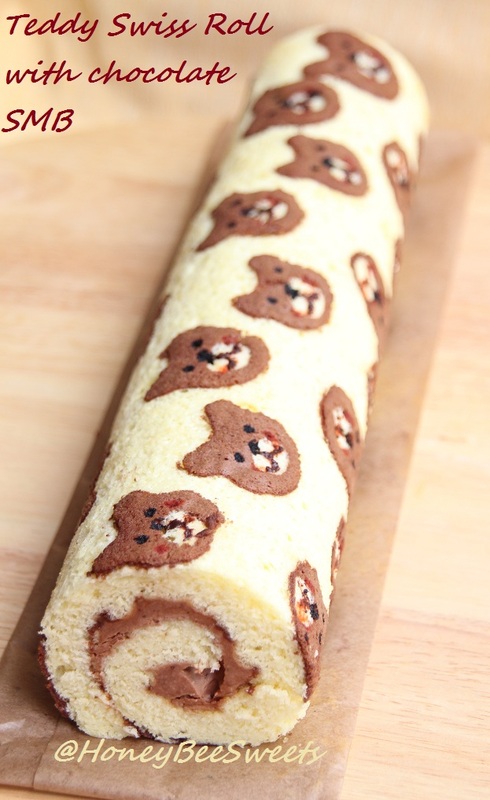 (^_^) I made a simple treat for my kids yesterday, a Teddy Bear Swiss Roll with Chocolate Swiss Meringue Buttercream. 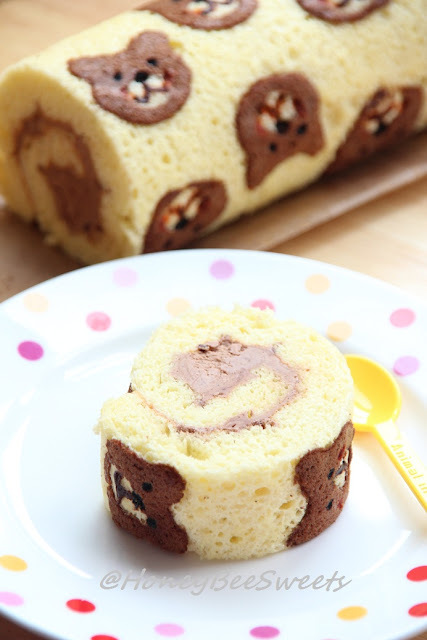 My kids love Swiss roll cakes and it never fail to amuse them when I "dress it up" with some cute designs on the sponge cake. 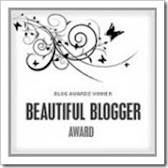 Although the teddies are not as nicely done as I hoped, it was still decent enough for me to blog about it, lol! My young one even asked me if the design are brown cats....o well. 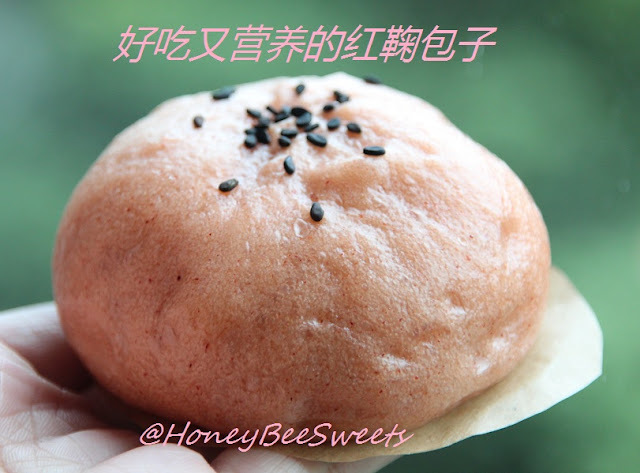 (-_-)"
This is the usual vanilla sponge recipe which I used previously using the egg separation method (分蛋式海绵蛋). Since I have already posted it several time, please just refer to here for details. In a mixing bowl, sift the salt and flour in. Add the cubed butter and knead in using your finger tips until the mixture resembles bread crumbs. Add in water and knead till it just comes together into a soft pliable dough. Wrap in plastic wrap and chill for at least 30 minutes. Remove the pie dough from fridge and roll out to about the circumference of your greased pie dish. Then gently place the rolled out dough into the pie dish and press in to even out the layer. In a mixing bowl, mix all the ingredients for the egg cream mixture. Make sure the curry paste is mixed in properly with no lumps. Place all the curry filling ingredients evenly distributed at the base of the pie dish over the pie dough. Then pour the cream mixture over the curry filling, making sure the filling doesn't over flow. Bake in the oven for 35 to 40 minutes until the filling is set and golden brown. Let pie cool for15 minutes before slicing. Enjoy! 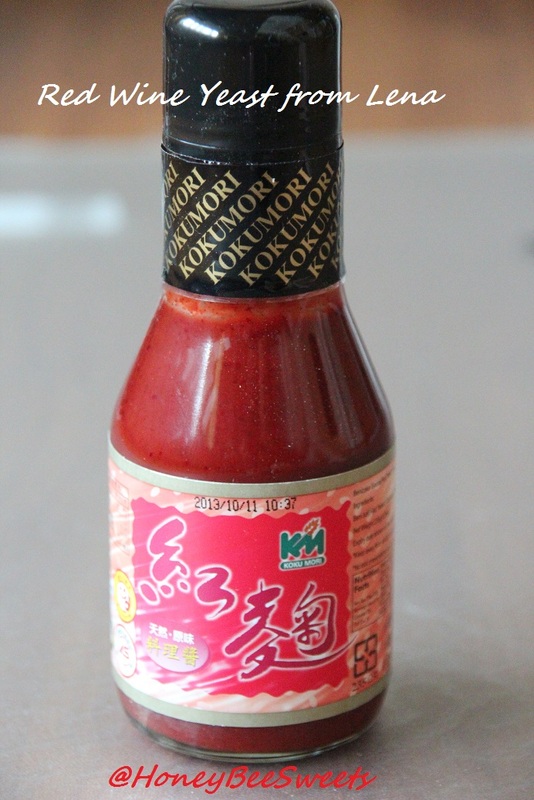 Note that the curry paste used is up to personal preference, if you like it more spicy, adjust as needed. I used a Japanese curry paste which my kids love. This "east meets west" recipe surely can be easily accepted and enjoy by many, so why not give it a try? 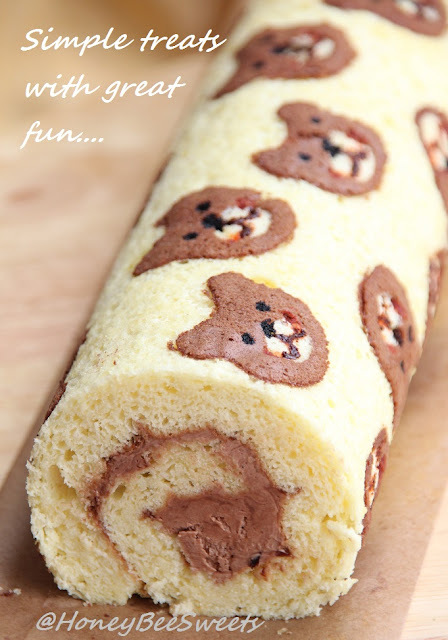 Have fun baking and eating it! Okay all, have a great week ahead! Using black sesame (paste / powder) to bake a loaf of bread has been a much awaited item on my bake list. I can already imagine how fragrant the nutty sesame aroma the bread will be. However, I just didn't get to it for the longest time. Its either I forgotten to prepare the pre-fermented dough or I have some root vegetables to use up first. 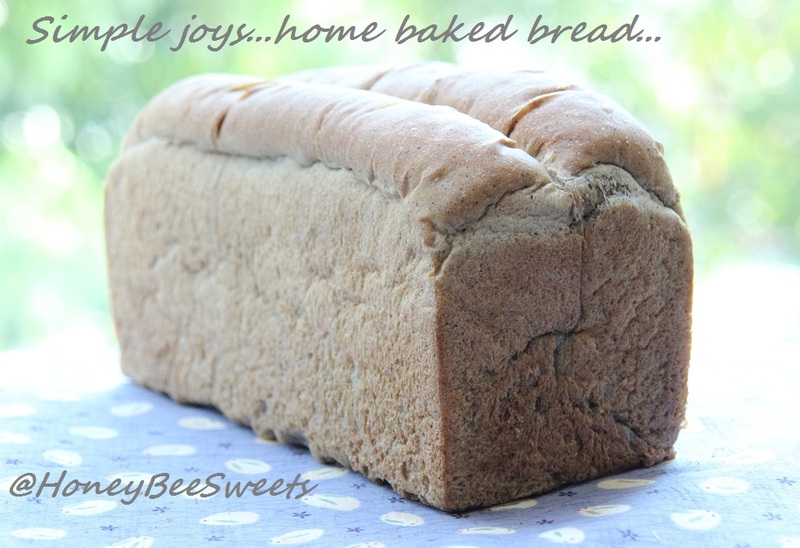 But being the bread craze me, I knew I just can't put off any longer...and finally yesterday I got to bake it. Behold, my Black Sesame Bread loaf! And its vegetarian too since no eggs needed, nice! Baking bread is such a therapeutic thing for me. I totally love the whole process of preparing the dough, shaping and baking it. 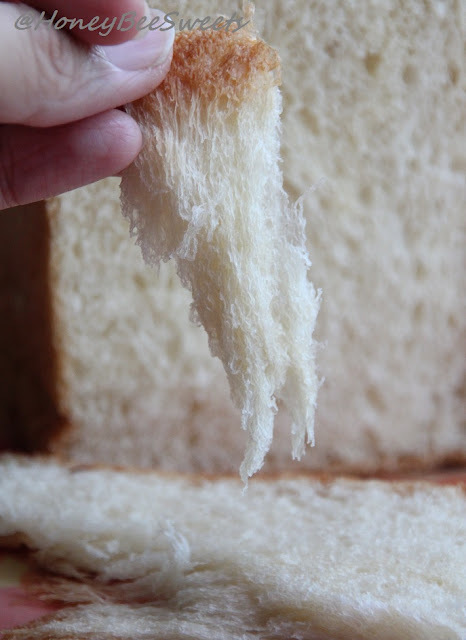 And after baking so many different loaves of bread, some how I learn to detect whether the dough will yield a good texture....wonder if you have experience that. 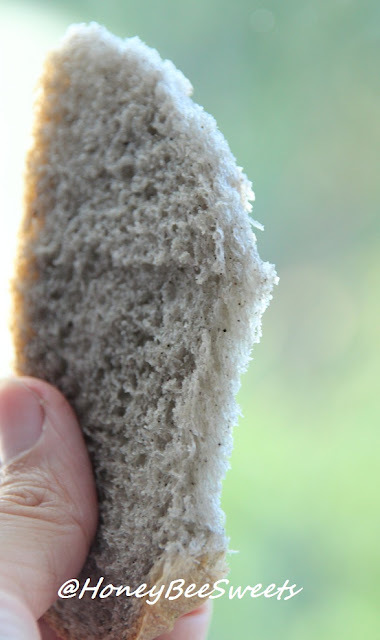 Some dough can be so elastic and yet it doesn't stick to your hand...you know this is gonna be an excellent texture. 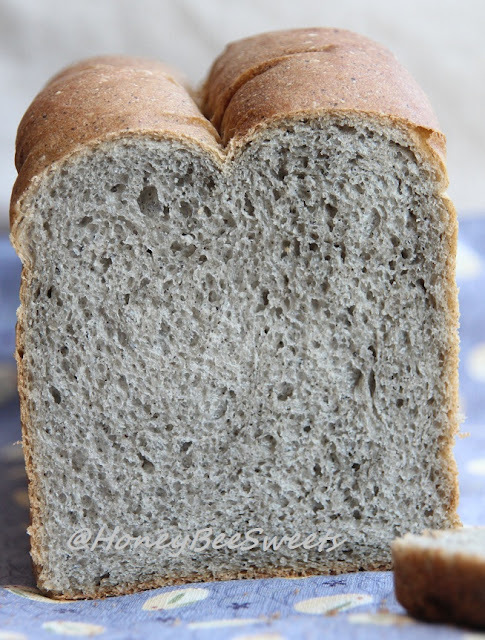 And this Black Sesame Loaf is exactly that. It was able to reach a very elastic stage reaching a very thin window panel without tearing. The bread emit a nice nutty scent after its out from the oven. I opted to use black sesame paste as to black sesame powder but it still turn out great. Best of all, the texture is really good...one of the best that I have come across apart from the 17hr pre-ferment technique. It is so soft and literally melt in the mouth...really. It's probably quite hard to convince you all with just shades of gray. (-_-)" But hope you can see the nice texture it formed. 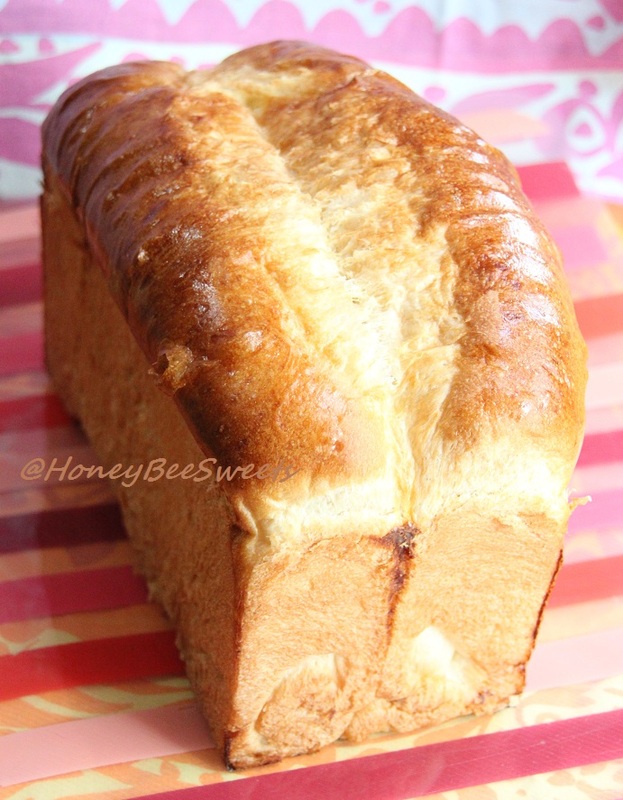 I am actually looking forward to baking this bread again even though I just did yesterday, lol! I have modified the recipe to suit just my family, a loaf plus a few buns. Feel free to change it proportionally to your own needs. Knead everything together till it forms a soft pliable dough. No need to be smooth. Divde dough into 50g or100g portions depending on your needs and let chill in fridge up to 12 hours. Alternatively store in freezer up to 3 months. Be sure to find a day which allows you to have ample time to work on this bread. Also try to prepare the pre-fermented dough at least a day before. If you choose to use black sesame powder instead, remember to reduce the bread flour to about 330g (see as per needed). Also note that this dough is quite wet and sticky, it does require a slightly longer time to knead. Be patient, knead well and you will be rewarded. Hope this healthy and delicious bread will be on your bake list. Let me know how yours turn out. (^o^) Okay, that's all I have for you all today. Thanks again for staying with me. Have a great day! Cheers! Lately, there were plenty of honey mangoes going on sale in the groceries. Somehow mango is the one fruit that I can never resist on buying...especially when it is on sale! After finishing up a couple mangoes 2 weeks back, we got some again last week...and seeing how fast it is ripening worries me a little. I decided to bake something with these aromatic mango fruit to enjoy it in a whole new way. 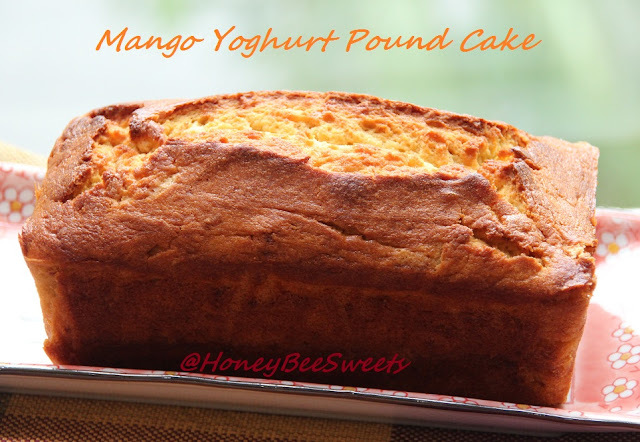 :) So I baked a Mango Yoghurt Pound cake, a recipe which is adapted from my Passion Fruit Pound Cake. Result? Delish! 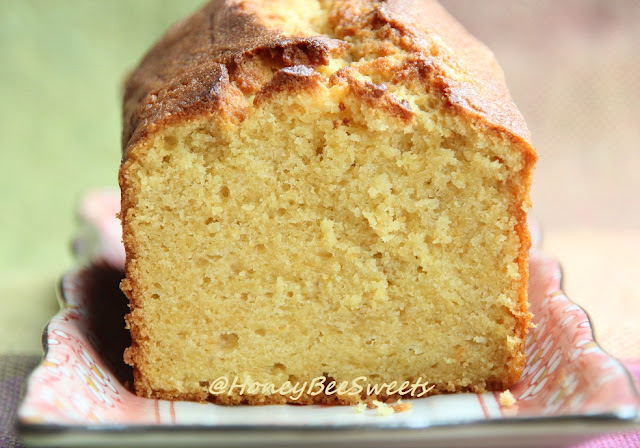 I realized that I haven't post any loaf or pound cake recipe for a relatively long time...a year? I guess sometimes we tend to forget the simplest cake recipes, which perhaps is something that we enjoy very much without much fuss. 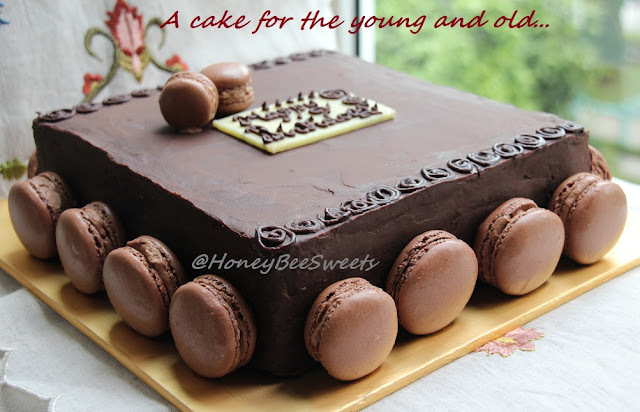 In fact I made this cake in an hour, including the baking time...neat right? Add in yogurt and stir till incorporated. Then add in the mango puree and mix well. Add in cake flour, baking powder and salt and stir till just blend in. 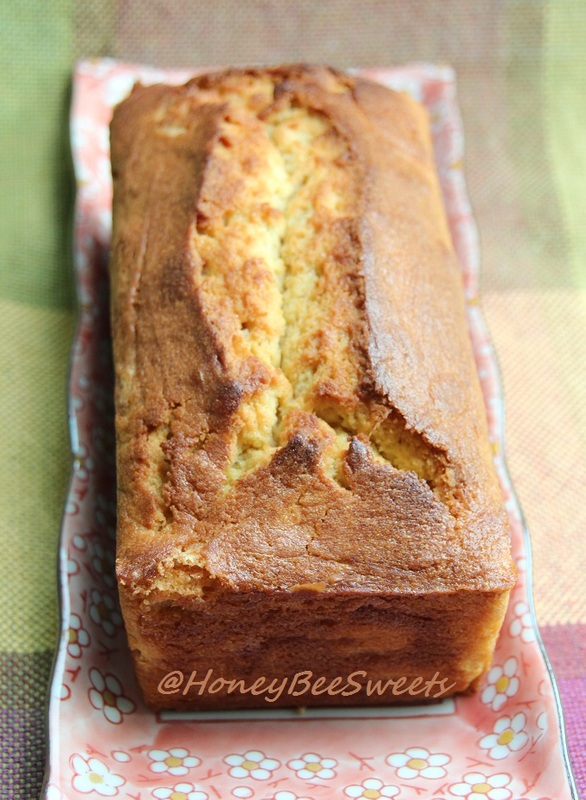 Pour the cake batter into the loaf tin and bake for 40 to 45 minutes or till the cake tester comes out clean. 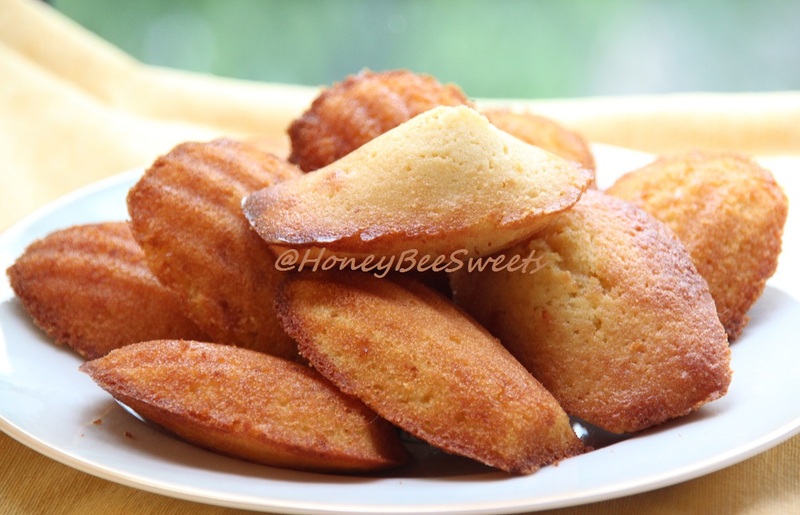 Another simple cake/cookie which I want to share with everyone is Honey Lemon Madeleines which I made quite a while back. It's such a nice recipe that I figured it'll be such a waste if I don't post it up. 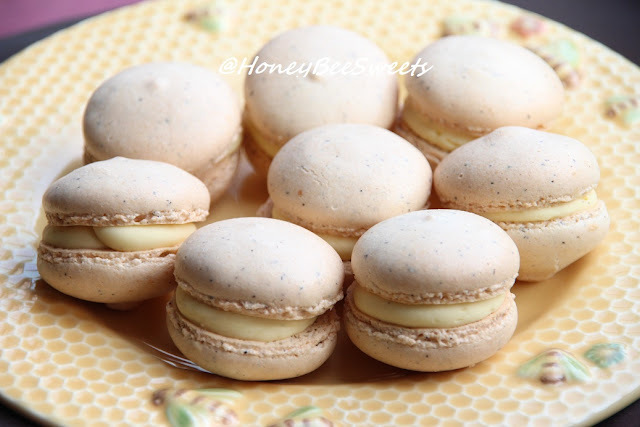 These tender French classic confection has a whole new character when honey and lemon are introduced to it. 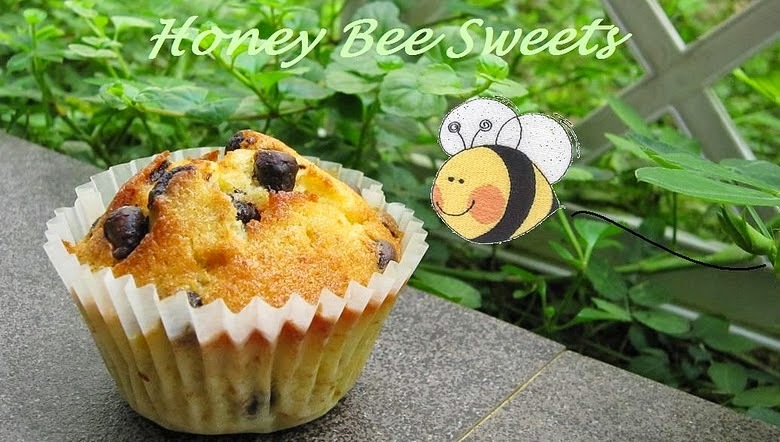 Be sure to use a quality honey like wildflower or Lavender honey that has a more assertive scent so these little cakes can have a more outstanding flavor. In a heat proof saucepan, place the butter in and heat over medium low fire. Continue to cook the butter until some white milk solids fall to the bottom of the skillet and turn into a rich haxelnut brown, about 5 minutes. Strain the browned butter through a fine sieve into a small bowl. In a mixer bowl, beat the eggs, both sugasr and phoney until very pale in color and triple in volume. 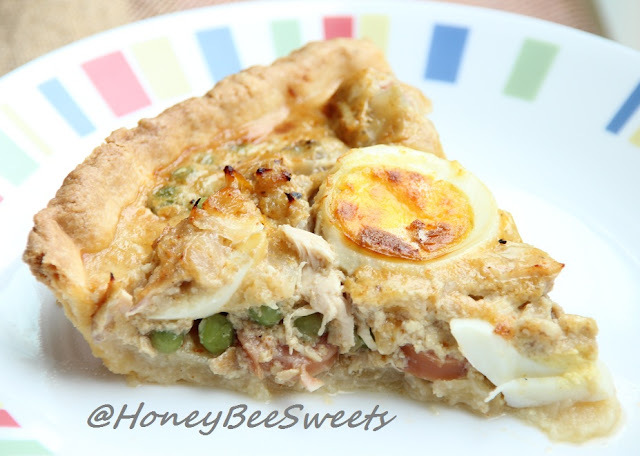 Sift in both flours, salt,aking powder over the egg micture and use a rubber spatula to gently fold in. Lastly fold in the brown butter. Cover and chill in the fridge for at least 8 hours, or overnight. Preheat the oven to 200C. 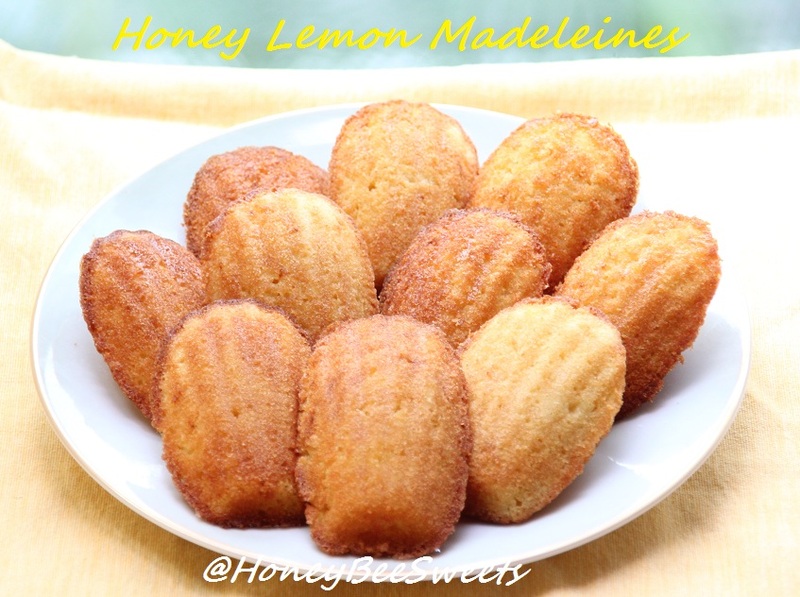 Liberally butter the madeleine molds. Spoon or pipr the batter evenly into the molds. Bake for 5 to 7 mins, until golden brown. Transfer the pans to wire rack to cool for 5 minutes, then unmold the cakes and let them cool completely on the rack. 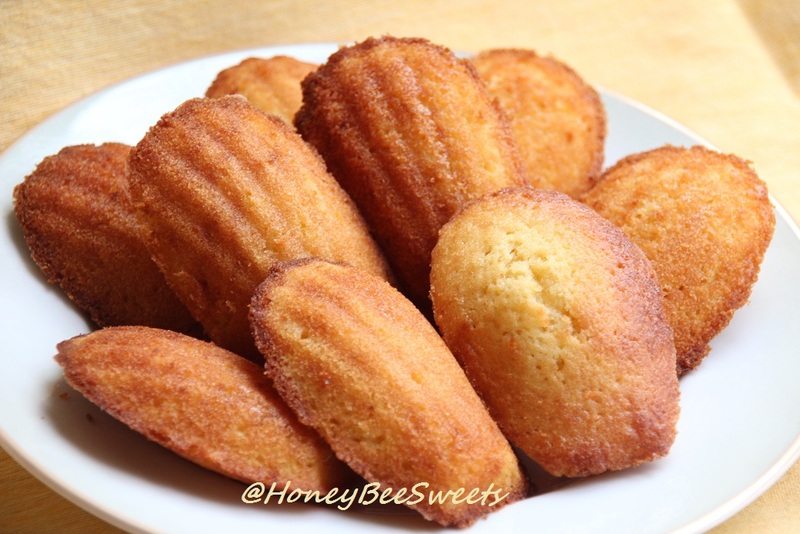 I notice not all of my madeleines has that distinctive "bump"....and those that has it was because I scooped more batter into that mold. Seriously, I'm not sure why some are particular about that "bump"....does it shows how the texture of the cake is? Anyway, I think as long as your batter is at the right consistency, it will yield a good texture. 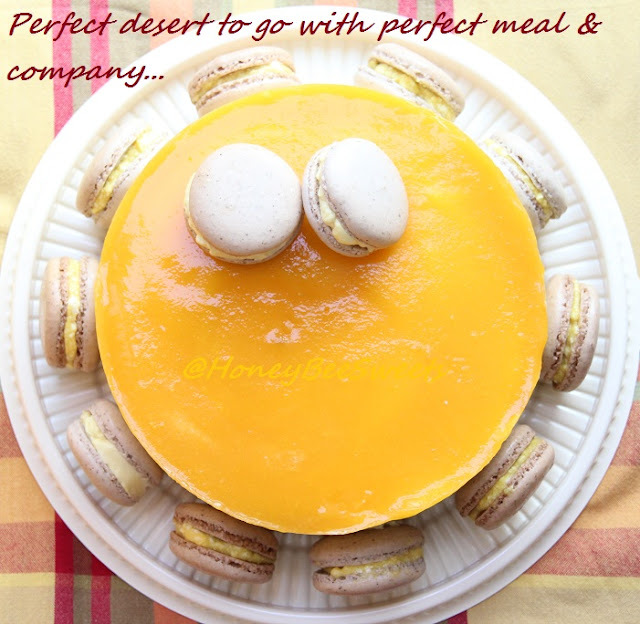 Hope these 2 wonderful cake treats will motivate you to bake them for your love ones soon. Seize the day, bake a cake, lol! Since I wanted to try a new recipe as from what I did earlier. I went ahead to try out the recipe from Swee San plus a different filling. 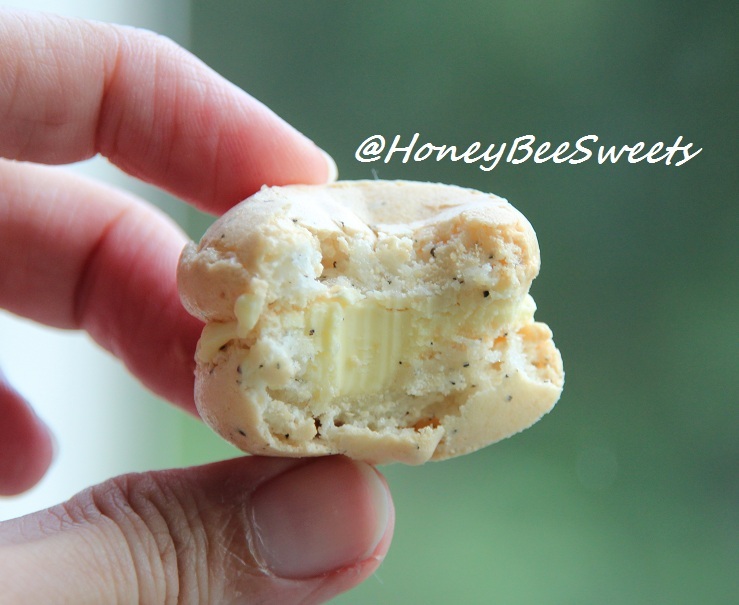 Passion fruit buttercream to be specific, since my sisters love passion fruit flavor very much. Super thrilled when I see this going on the oven...happiness! 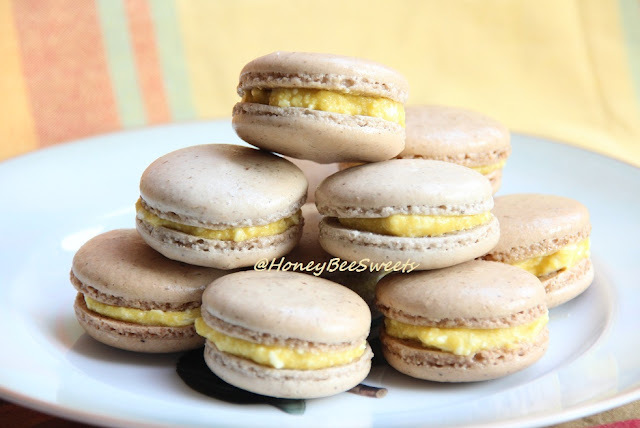 I guess no matter how many times you had baked macarons, you will still have that anxious feeling whether it will turn out well. In a blender, finely ground the almond powder and confectioner's sugar together till powdery like. Then pour it into a bowl and add in the Earl Gray tea leaves. Then mix in the egg white and salt. Stir and mix well. Mixture will be thick. Simply mix both ingredients together till smooth and creamy. Chill in fridge until needed. I'm happy to submit this post to this month's Aspiring Bakers #17: March Macaron Madness! (Mar 2012) hosted by Alan of Travellingfoodies. Thanks for hosting this month Alan! Thanks for staying on with me. 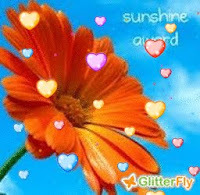 Hope you have a nice and wonderful day!